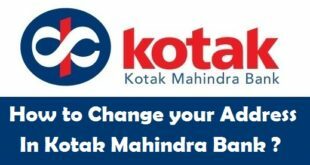 Home / Banking / How to Re-Activate Dormant Account in Kotak Mahindra Bank ? 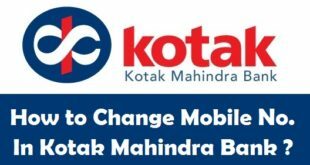 Re-Activate Dormant Account in Kotak Mahindra Bank : Kotak Mahindra Bank is one of the most flexible banks in India with a lot of options for everything. 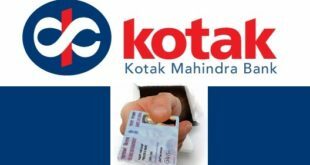 Now if you already have a bank account in Kotak Mahindra Bank and you are not using your Kotak Mahindra Bank Account from quite a long time, it might have got dormant. 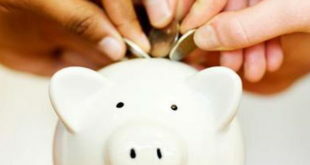 Usually the Bank Accounts which are not is use from a long time or the accounts in which no transactions are done are made inactive after a period of 12 months and made dormant after 24 months time. However, You have the option to re-activate your dormant account in Kotak Mahindra Bank by following the proper procedure of dormant account reactivation. Please note that this process can only be completed by visiting your Kotak Mahindra Bank Home Branch. In this Article, we will tell you about the complete procedure to re-activate a dormant Kotak Mahindra Bank Account. Before we tell you the procedure to re-activate your dormant account in Kotak Mahindra Bank, let us know when exactly is an account considered to be dormant. When is an Account Considered Inactive or Dormant in Kotak Mahindra Bank ? If you have been operating a current or savings bank account in Kotak Mahindra Bank and you have not made any transactions through it for more than 12 months, you account will be considered as an inactive account. However, if you don’t make any transactions from your Kotak Mahindra Bank account for more than 24 months, then the bank will consider it as a dormant account. As per Reserve Bank of India (RBI) guidelines, a bank account becomes dormant if the account holder does not perform any transactions like withdrawal of cash at a branch or ATM, payment via cheque, transfer of funds through Internet banking, phone banking or ATMs. How to Transfer your Kotak Mahindra Bank Account from One Branch to Another ? 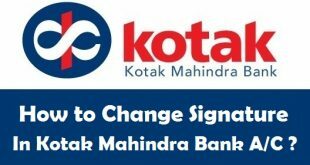 How to Change Address in Kotak Mahindra Bank ? How to Link PAN with Kotak Mahindra Bank Account ? 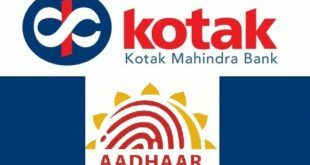 Previous How to Add Joint Account Holder(s) in Kotak Mahindra Bank Account ? 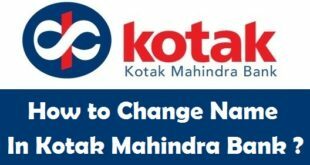 Next How to Change your Address in Kotak Mahindra Bank Account ?